‘Django’ and ‘Suspiria’ Being Adapted For Series!!! Atlantique Productions, one of the top French producers of great quality English-language TV series and Italy’s equivalent, Cattleya, have come together in a co-development and co-production agreement to turn two cult movies into a TV series. 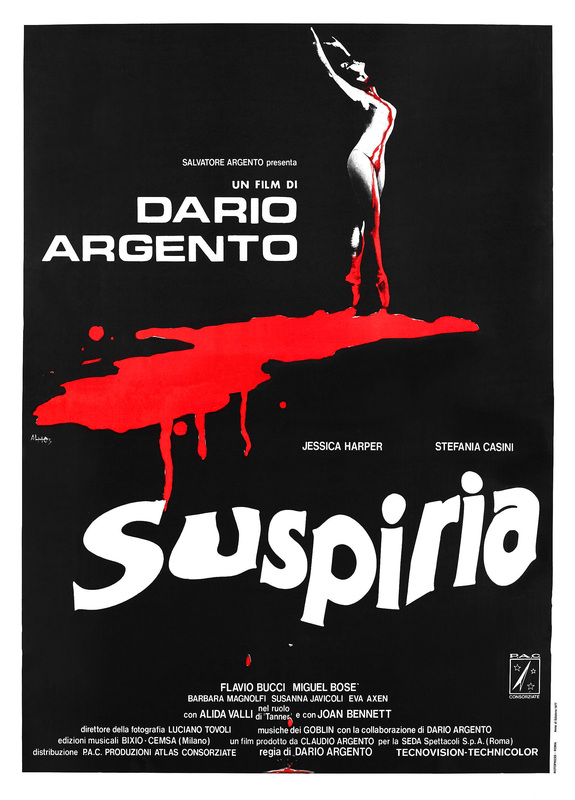 The emergent partnership have already chosen the first two projects, ‘Django‘ and ‘Suspiria‘. 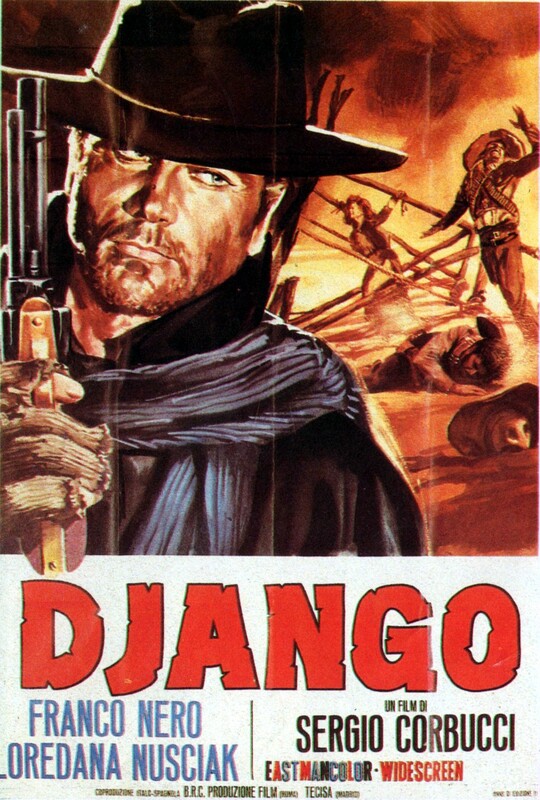 The first series will be based off ‘Django‘ by Sergio Corbucci, it’s a great concept and easy to be drawn into the film, so the series will keep with it’s spaghetti Western roots while peppering it’s story with a grit and edginess that currently delineates modern TV series from the rest. Corbucci’s ‘Django‘ was released in 1966 and told the story of a gunslinger, Django, and his not to be coveted position between two feuding factions, the KKK and a gang of Mexican Bandits. 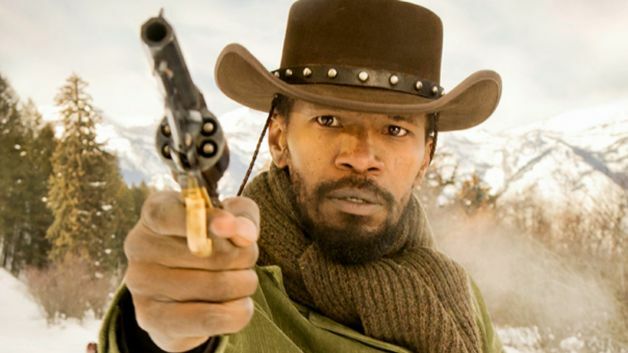 In 2012 Quentin Tarantino took the story and tweaked it a bit and turned out ‘Django Unchained‘ to so much success, it won 2 Oscars. Both new series are looking at a commitment of 12 episodes of 50 minutes each, this should lend itself well to multiple seasons. This entry was posted on Wednesday, April 8th, 2015 at 2:25 pm	and is filed under Film, News, Television. You can follow any responses to this entry through the RSS 2.0 feed. You can skip to the end and leave a response. Pinging is currently not allowed. « WWE: RAW 4/6/15 Recap!! Who is the Number One Contender to Seth Rollins’ Title?